We are here to help plan your next outing, banquet or event to perfection. A life-long resident of Wilmington, Carie Riley Sweet is an experienced sales and event management professional. Before coming to Rock Manor, she held positions including membership sales for a major regional fitness center and event sales and management at Wilmington's Chase Center on the Riverfront. 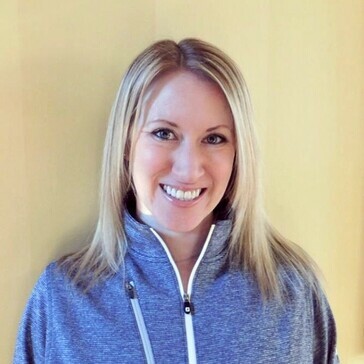 A graduate of Ursuline Academy and the University of Delaware, Carie has been involved with golf on multiple levels for many years as a player and as a tournament volunteer. Carie and her husband, Kevin, also an avid golfer, live in Wilmington. 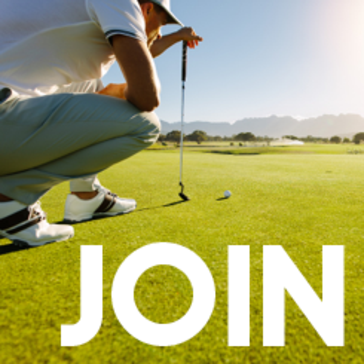 Whether you are looking to host your group's next golf outing with us, or wish to play in one of our in-house events, Rock Manor Golf Course is the perfect place to play. Our priority is to meet your needs and exceed your expectations, while staying on budget and delivering on time. When planning your next event, remember that Rock Manor has a large pavilion adjacent to the clubhouse with seating up to 140. 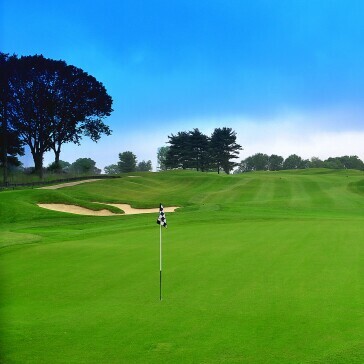 We pride ourselves on offering outstanding course conditions, friendly service, and attention to detail for every event. Celebrate your special day or family gathering with us at Rock Manor. Our new Outing Pavilion is perfect venue for a spring, summer, or early fall event. Available May through September and situated behind our 9th green, the Pavilion offers a beautiful view of our golf course for your guests. Celebrate your special day or family gathering with us at Rock Manor! We welcome all types of special events - weddings, banquets, parties, meetings, and more! Enjoy our spacious Outdoor Pavilion for your spring, summer, or early fall event, or our year-round or Indoor Facility for a more intimate occasion. Our indoor Facility is the perfect place for your next banquet or meeting. 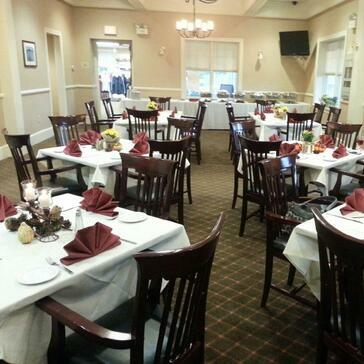 Overlooking the golf course, the room is perfect for any special event including small receptions, birthdays, graduations, first communions, holiday parties, or meetings. Thank you for requesting information about outings at Rock Manor Golf Club.